We use it in safety measures. Because it is solid and stable, work is comfortable. This review is about item#39587667. The body diameter is thicker than you think, there are times when you do not enter the fishing hole of the machine. This review is about item#39587676. It is mainly used for the lifting work of the iron plate by Unic. Regardless of the type of hanging hole, you can work comfortably. This review is about item#39587651. 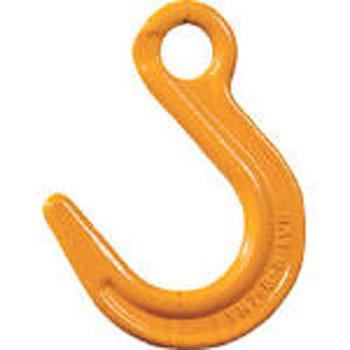 I bought it because the size of the diameter of the hook is just right. Hooks are so big that they can hang. It is cheaper than home center.